Welcome to another episode of the PopRewind Podcast! In this episode, we discuss our favorite snacks from the past, foods and drinks that have come back from the snack graveyard recently, stuff that didn’t go away but we thought did, and other junk food craving-inducing nuggets of information. You can join a movement to bring back Fruitopia by liking the Fruitopia Movement on Facebook. Or if you’re in Canada, you can just go buy Fruitopia whenever the hell you want. Linz mentions a recipe to make your own Zima. If you make it, let us know how it turns out. 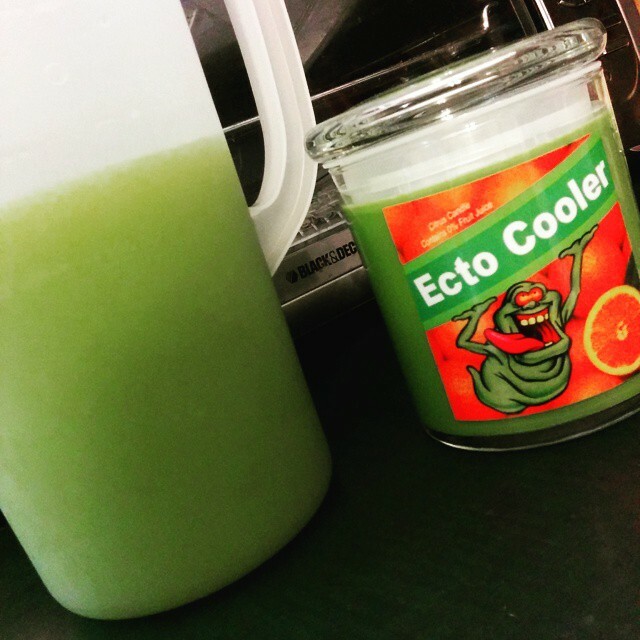 We made our own Ecto Cooler loosely based off this recipe from Ghostbusters: Chicago Division and spiked heavily with Cake Vodka. CollectingCandy.com has the only Hot and Cool Nerds photos available on the Internet! Go there and drool over them as Linz often does. 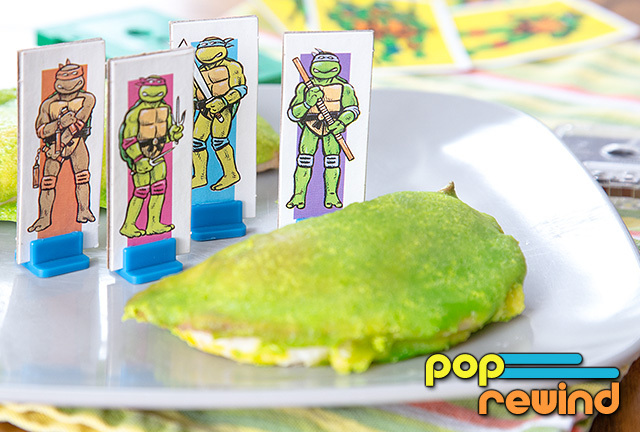 Lee got obsessed with those TMNT pies, so much so that he even tried making his own TMNT pies. 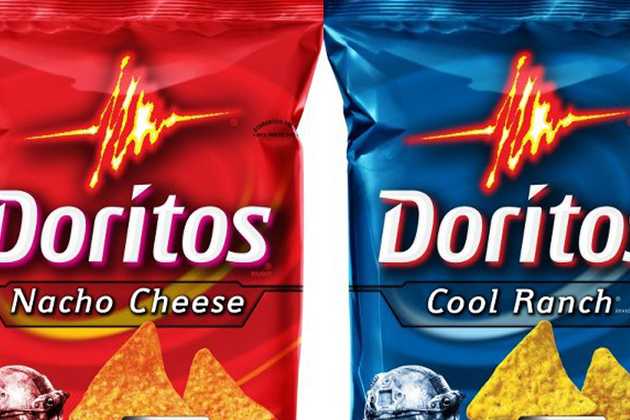 And lastly, when giving our recommendations for snack foods that are still available, we get into a heated debate on which Dorito is better: Linz’s Nacho Cheese or Lee’s Cool Ranch. Chime in on Twitter and let us know what your favorite is! Portions of this program not affecting the outcome of nostalgic awesomeness may have been edited.